If you have been craving a sweet frozen treat, the wait is finally over. UC Yogurt is now open to satisfy all those who admit to having a sweet tooth. UCCA is pleased to welcome UC Yogurt, conveniently located at 3943 Governor Drive in University Square (next to Lorna’s Italian Restaurant). 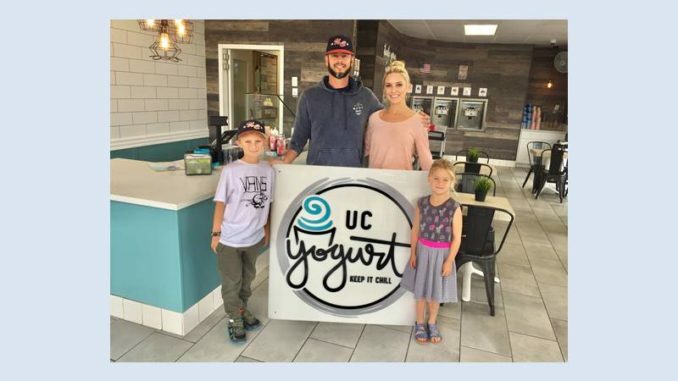 Owners Jason and Lisa Trapp and their family are active in local schools and sports and are excited to invest in their community to bring University City a fun place to grab a tasty treat. UC Yogurt carries a delicious variety of high quality frozen yogurts, gelatos and sorbets accompanied by an assortment of heavenly toppings and sauces. They offer low fat, non-fat, non-dairy, kosher and no sugar added options to cater to all dietary needs and preferences. Stop by today to check out their clean and bright, newly renovated space and state of the art equipment. They have also expanded the indoor and outdoor seating areas. 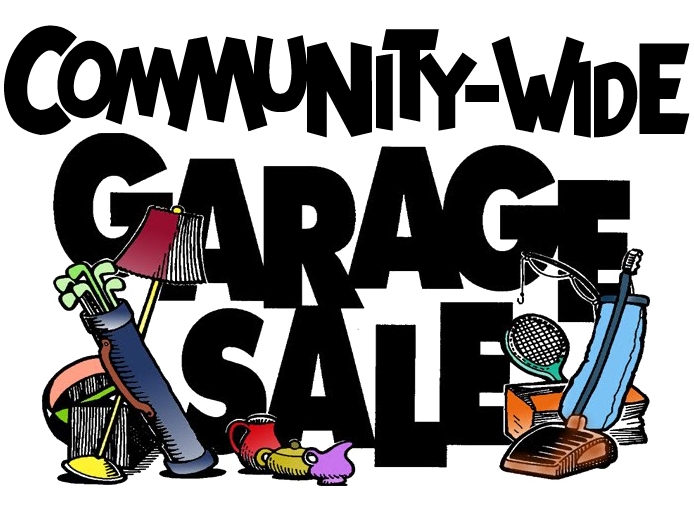 It all adds up to an atmosphere where friends and family can mingle and have some fun. And, as a bonus to those who read the University City newsletter, when you mention this article and make a purchase from 11 AM to 2 PM from now until July 4, 2018, they’ll take $1 off your total purchase. Want the latest news and list of current flavors and offerings? Check out their website at ucyogurt.com, follow them on Instagram at instagram.com/ucyogurt or contact UC Yogurt via email at contact@ucyogurt.com.